Fiji Airways half-back Frank Lomani has made onto the bench for the Barbarians side which faces Argentina on Sunday in England. 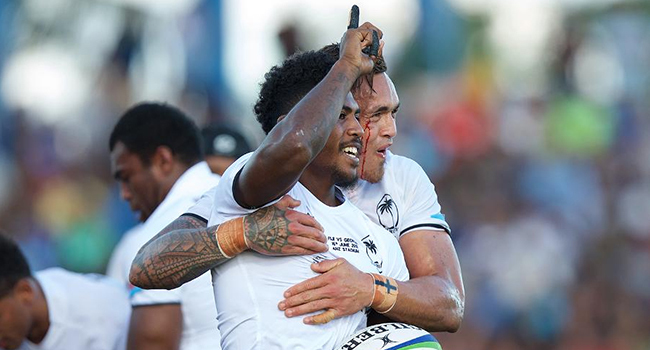 Lomani is the only Fijian player selected to represent the side. Former New Zealand prop Wyatt Crockett will captain the Barbarians.